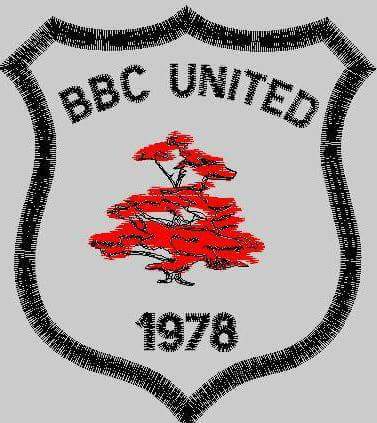 BBC United is a local soccer club est 1978 situated in a small village called Broadford in Kildare. The home grounds are behind Broadford House with another pitch in Cadamstown. Team colours are white/black. 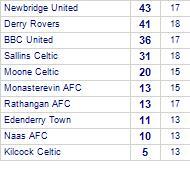 Now playing in the CCFL Division 3A. What a great week at our Summer Soccer Camp. Well done to all the children and a huge thank you to our volunteers! 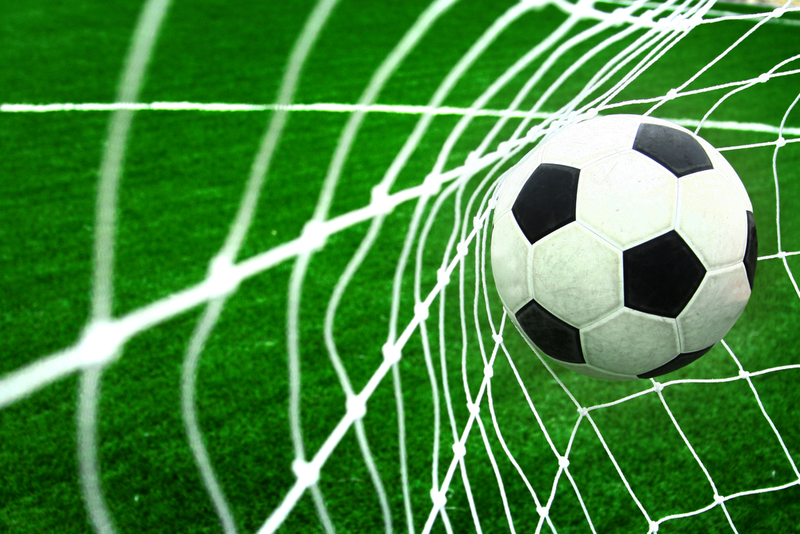 BBC United FC is looking for girls to join our girls teams. We are taking girls on from u6 up to u14. Girls soccer is really exploding at the minute with great opportunities. 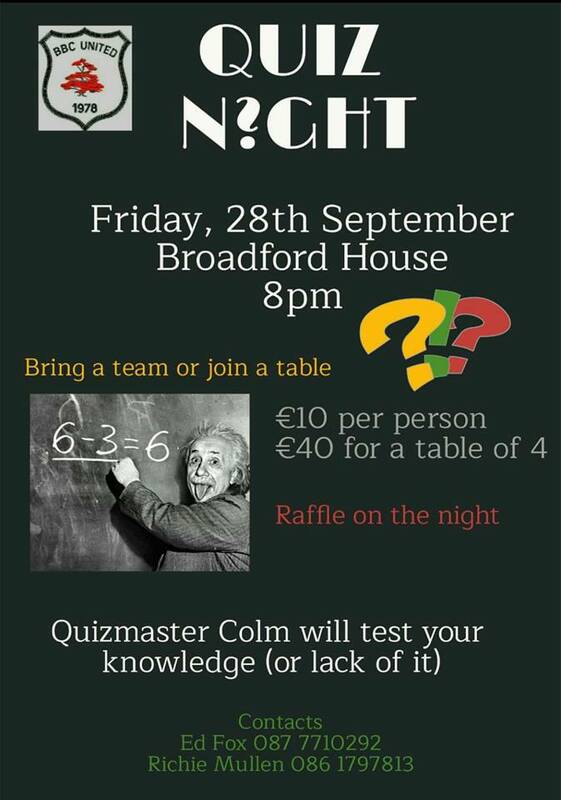 If you are interested please contact Richie on 086 179 7813. We would love to see you down with us!! 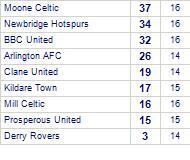 Derry Rovers come from a disappointing 4-2 loss away against Newbridge United.